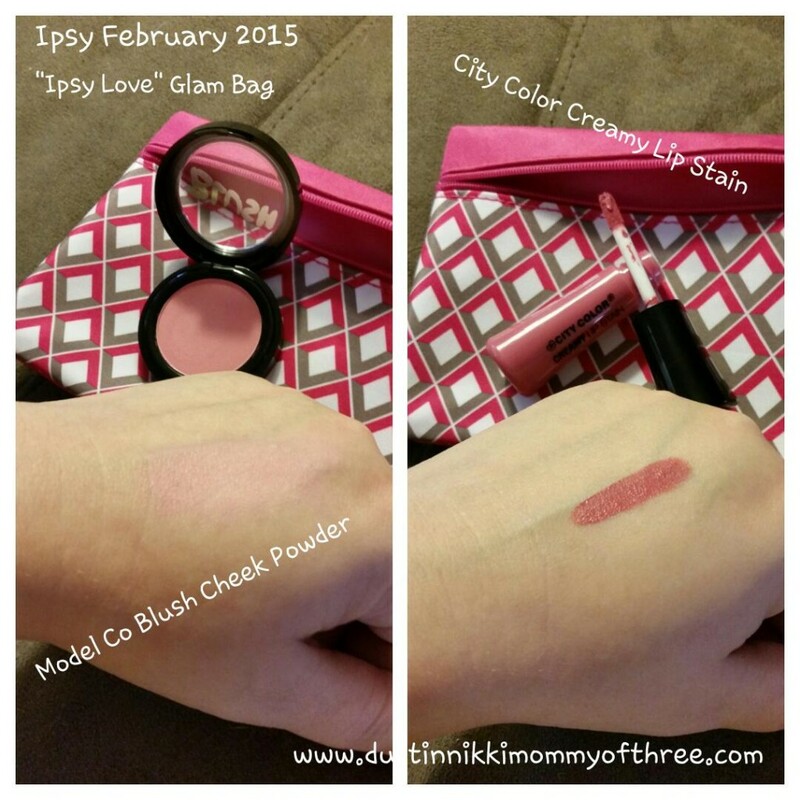 This is my newest Ipsy bag! 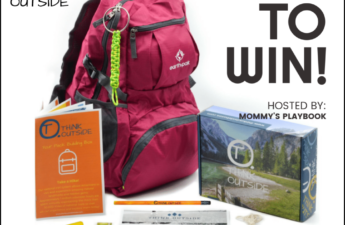 This is the February 2015 bag. I got my bag on time, I am just late getting it posted up. My internet has been very laggy and intermittent this past week so I have been too afraid to start on much until our service provider fixed the issues. 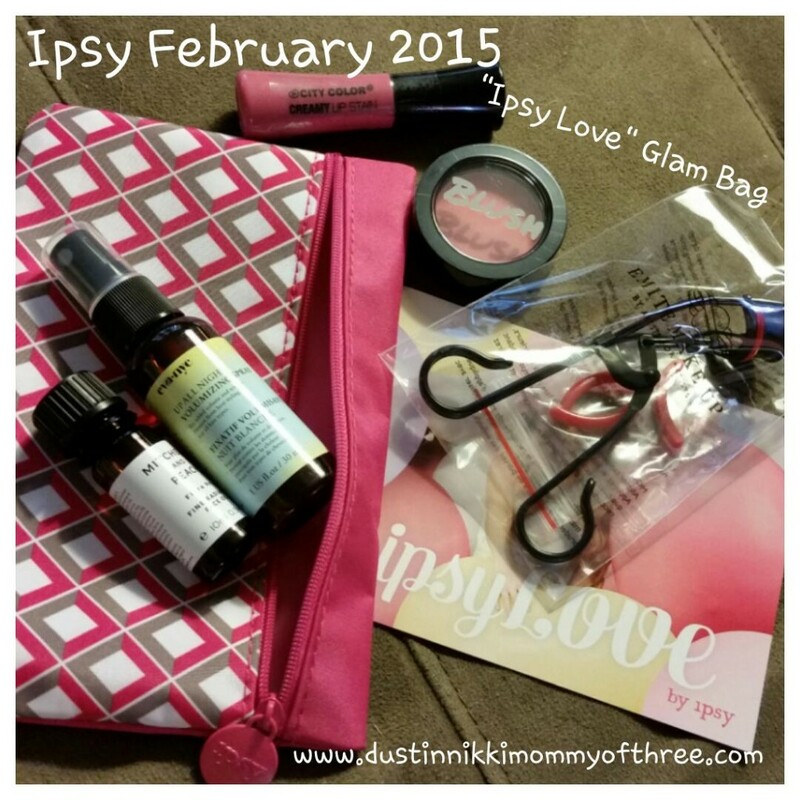 Anyway, this month’s theme is “Ipsy Love”. I love the bag. It’s actually one of my favorites. The design is really pretty with pink, white and gray. So what was in my bag? Check it out below! I did the best I could with the deluxe sample size products. 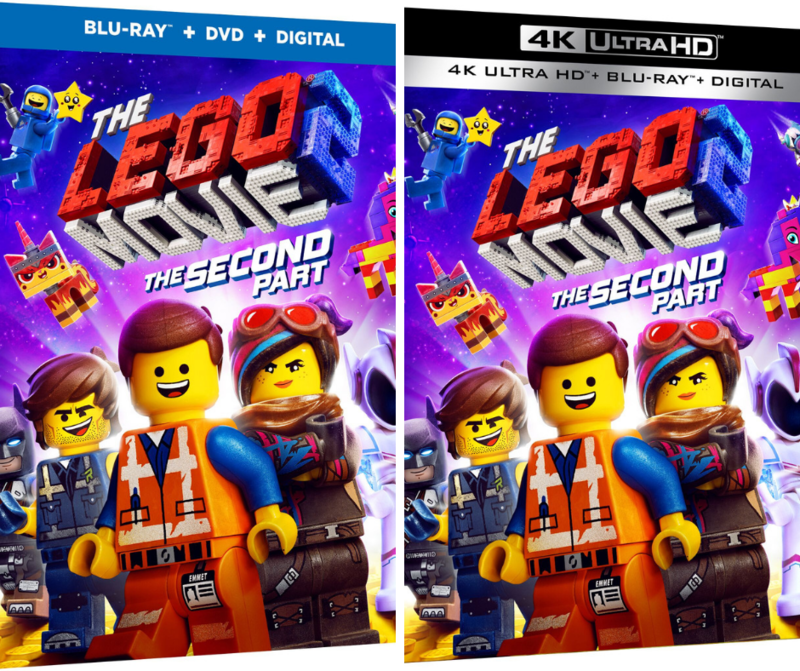 Doing my math, I compared them to the full size products. I got the value of the curler from their brand website however, I did see the same curler on amazon for $14.00. Eva NYC Up All Night Volumizing Spray – Honestly I didn’t even try this product so I can’t say much about it. It’s nothing against the brand or product, it’s just that I really don’t have much of a need for it. It does smell pretty nice though. I will most likely give it to my sister since I don’t really have a use for it. Full Size 8 fl oz for $24.00. Mitchell and Peach Face Oil – I really didn’t really care to receive this product but since I got it, I thought I would try it anyway. Since I just got my bag a little over a week ago, I have really only used it a few times. I still haven’t seen anything different in my skin or anything but it does make my skin feel soft. I sometimes use it at night and sometimes alone or underneath a face moisturizer. There isn’t really a scent to it and even though it’s an oil, it doesn’t make my skin feel or look oily like I thought it would. I will continue to use it to see if I notice a difference. The deluxe sample that I got is almost half the full size and you don’t need that much product so I think I will get plenty of uses out of it. Full Size .67 oz for $30.00. 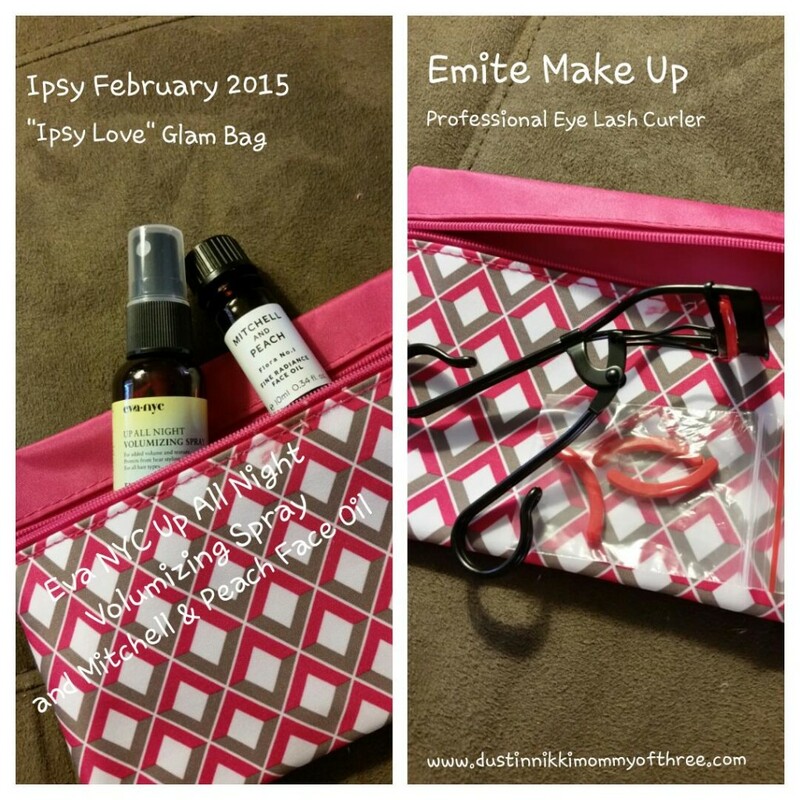 Emite Professional Eye Lash Curler – I was really excited to get this curler. Mainly because the one I already had needed replaced. This curler surprisingly has a little weight to it. It’s easy to use and it’s also comfortable to use. It comes with replacement pads too. I really like it, I think it curls my lashes really well with or without mascara! Value $25.00. Model Co Blush Cheek Powder – absolutely love it! It’s literally like a pressed powder. It blends really well and the color is very easy to control. The color that I got is Cosmopolitan and it’s a really light pink color. It is pigmented well and has great color. I love that it doesn’t go on too dark. The pink is a perfect color for my skin tone. Just enough blush to barely notice (unless I want to be more noticeable). Perfect! Full Size .12 oz for $22.00. City Color Cosmetics Creamy Lip Stain – absolutely love this product too! The color that I got is Flirtini and it’s a pink color that is a little dark but not too dark for me. I think the color is great, pigmented really well. It is shiny and glossy which is awesome because usually a stain is just a stain without gloss and I end up adding a gloss on top of my lip color. No need with this stain. The glossy look lasts on average but the color stays. I didn’t notice much color fading. If I want my lips to look glossy again, I just used a clear gloss over top since the color still looks great. It actually smells kind of sweet too and makes my lips feel good! Full Size for $4.99. Free Mott’s Fruity Rolls Sample for Betty Crocker Members!